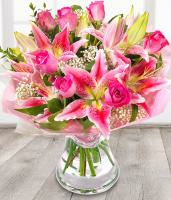 Here you can choose from our beautiful arrangements of flowers and send flowers in Turkmenistan as you were locally there. 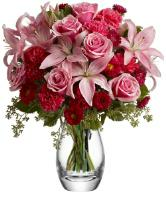 Our extensive network of flower shops in Turkmenistan guarantee a successfully international flower delivery. 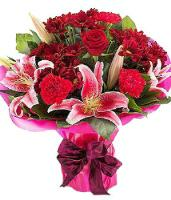 Send flowers Turkmenistan using our online services which makes any florist delivery easy yet with artistic floral designs. 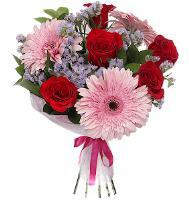 With a global flower network, our well established overseas flower delivery company can offer international flower deliveries by hand through one of the best flower network in Turkmenistan and also internationally. 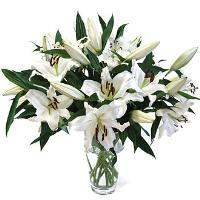 The ultimate aim of our Turkmenistan florists is to provide an excellent, quality service to both local and customer overseas. 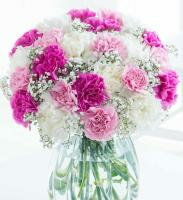 We guarantee flower deliveries in Turkmenistan and the surrounding area. 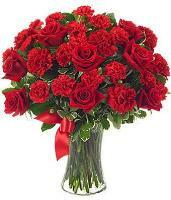 Customer satisfaction is always the prime concern for Turkmenistan florists. 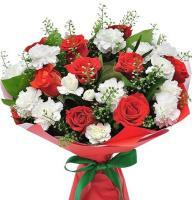 Our Turkmenistan flower shops provide a wide variety of flower gifts ranging from roses, assorted bouquets, attractive flower arrangements, countless flower designs, indoor plants all put together professionally by our team of skilled florists in Turkmenistan. 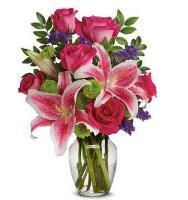 The florists in Turkmenistan cannot deliver to P.O boxes and some rural areas. 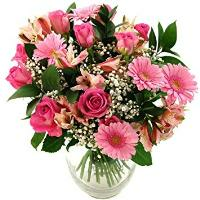 When sending flowers to Turkmenistan, one must provide a telephone number and where necessary a mobile number of the recipient in Turkmenistan. No international telephone numbers please, Only the ones in Turkmenistan. 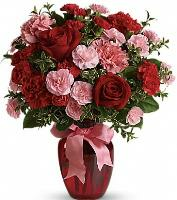 Valentines Day Flower Delivery in Turkmenistan Rose orders are recommanded to be sent in odd numbers as even numbers are delivered for sympathy or funeral orders or considered as bad luck by locals. No single stem orders are available. 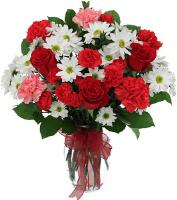 Womans Day Flower Delivery in Turkmenistan Our florists in Turkmenistan offer flower delivery service also on Mothers Day. 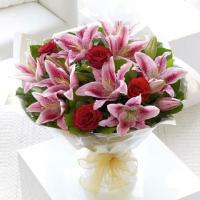 You can choose your Womans Day flowers directly from our online flower shop and send flower to Turkmenistan. 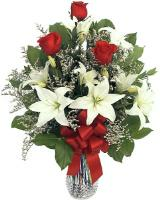 Christmas Flower Delivery in Turkmenistan Turkmenistan florists offer flower delivery also on Christmas time. 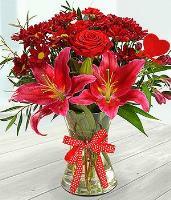 Christmas flower delivery in Turkmenistan. 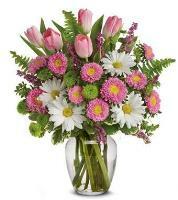 Flower Pictures shown are for demonstration purpose only. 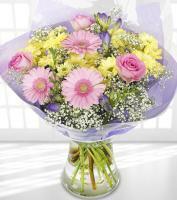 The actual flowers could be slightly different as per local availability. 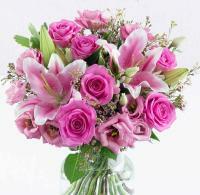 The florists in Turkmenistan do not claim to own those pictures. 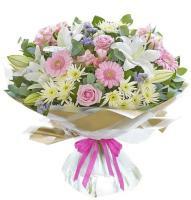 Specific flower colours may not always be available. 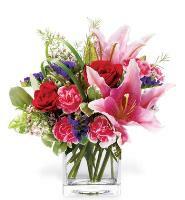 Flower substitutions may be necessary to ensure your flower arrangement or specialty gift is delivered in a timely manner. 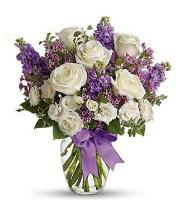 The utmost care and attention is given to your flower order to ensure that it is as similar as possible to the requested item.